i haven't had a chance to tell you yet about the amazing show that we saw last week. 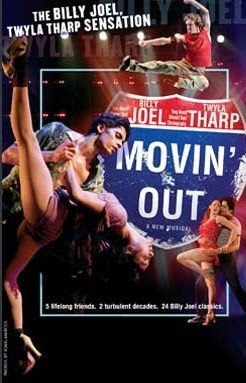 movin' out is musical set to songs by billy joel. my parents had seen it years ago on broadway in new york. but bought our whole family tickets to see the traveling tour. and boy was it amazing! we are all a bunch of billy fanatics. but not so much for musicals, so i wasn't sure what to expect. but it was absolutely amazing. by far one of the most phenomenal things i have ever seen. i don't have any photos of the show itself. kirby doing her homework on the ride because it was a school night. + our infamous backseat photoshoots. if you ever have a chance to see the show i highly recommend it! currently listening to :: dark was the night compilation. 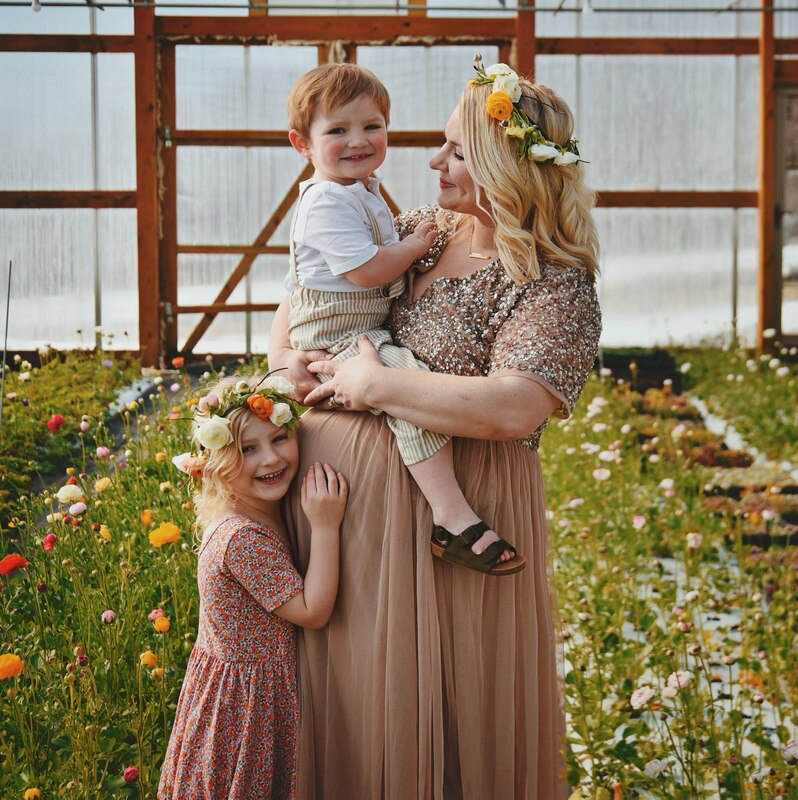 Is that your husband holding your little's hand?